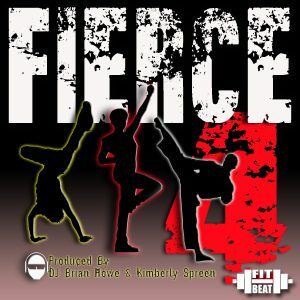 Created by Kimberly Spreen and produced by DJ Brian Howe! 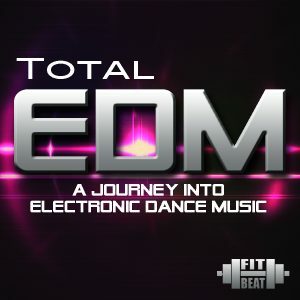 This is the 5th addition to an extremely popular hard hitting music series! 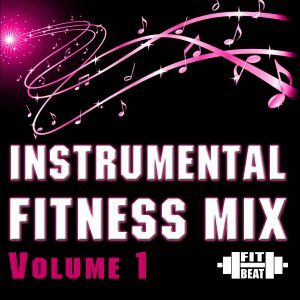 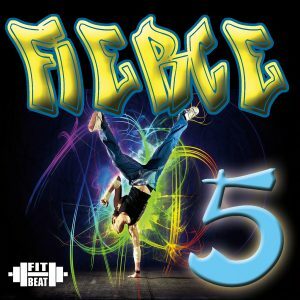 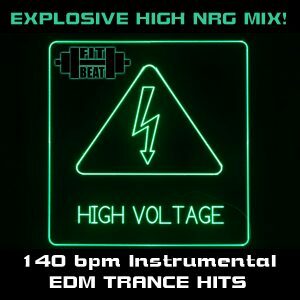 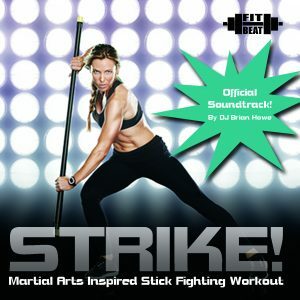 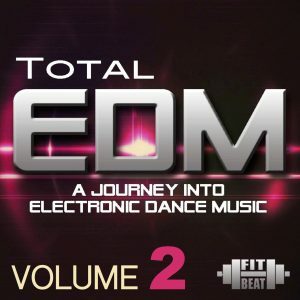 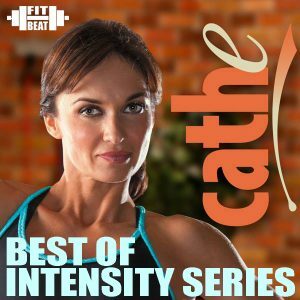 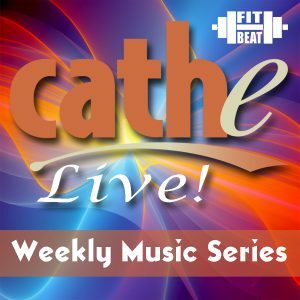 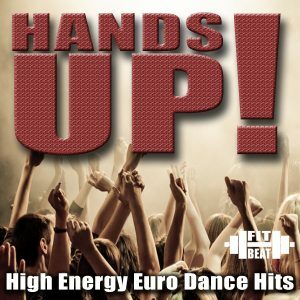 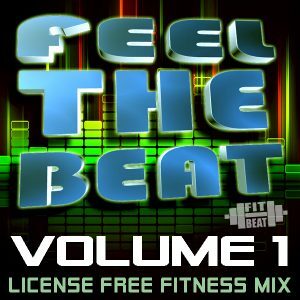 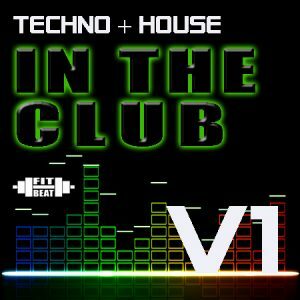 Every song originally produced by DJ Brian Howe and his team at Fit Beat Music!